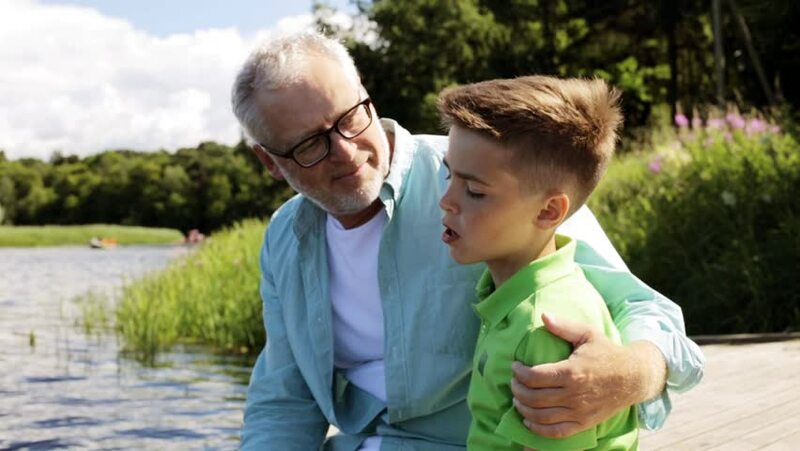 Tom wants to have a one-on-one relationship with his older grandchildren . . .
What's in Their "Memory Box"? What’s in Their “Memory Box”? Ellen wants her adult children and grandchildren to know more about her life, so she assembled a collection of mementos for each of them. More . . .